We talked about Serbia with Mariah who is from this country and the information about raspberries was quite interesting. Did you know that raspberries which we eat are probably from Serbia? 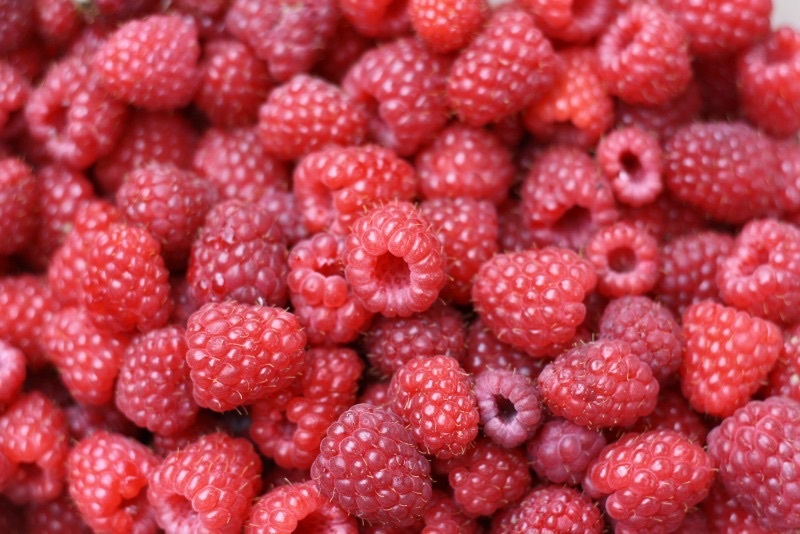 Serbia has the largest share of export raspberry around the world. 95% of the world's raspberries came from Serbia.